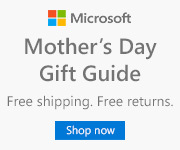 Microsoft Store Coupons, Promo Codes, Deals - dealepic . $50 Price drop from the previous post!! – HOT DEAL!!! – Price was ** $1,249.00 ** now only ** $1,099.00 ** Limited time only! !